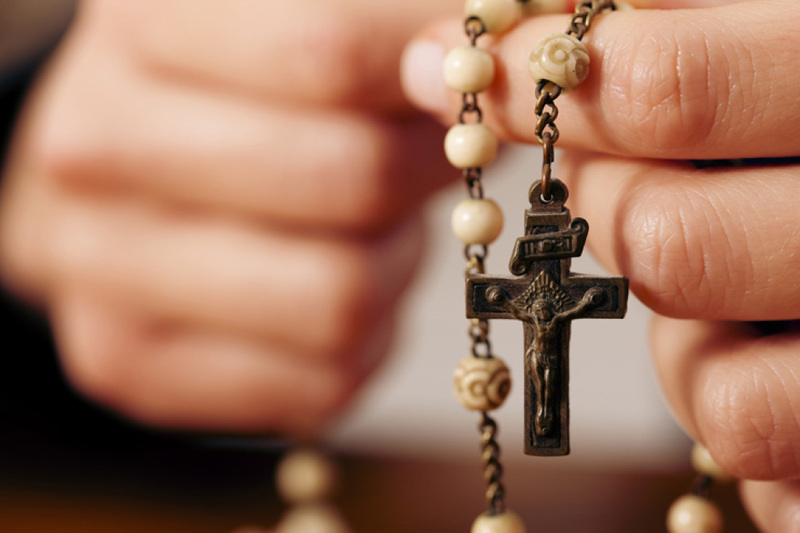 The Thursday Rosary Group meets every Thursday at 1:00 p.m. at St. Mary and prays the rosary together in honor of our Blessed Mother. We also pray the Litany of Mary and some other special prayers. We pray for the intentions of our parish and for those who are ill, as well as our own individual special intentions. All are very welcome to join us, for information please call Phil Acunzo at 203-488-1197.